"Sunday Evening Performances were really good and looked the boat stage some great musicians"
Friendly and fun event. Security were really good and again friendly but firm when needed. Campsite was good. Toilets OK always challenging to keep up to standard. Showers a bit hit and miss with hope water so could be better. The whole weekend was amazing. Especially enjoyed the Comedy. The Saturday night headliner was disappointing. Friendly atmosphere and catered for everybody I would highly recommend. This music venue, pulsing with music, buzzing with people, lights throbbing and sparkling, running like a smooth machine in such an amazing atmosphere is all happening, nestled in a hollow a few fields from home? Feel so lucky. Its six years since last time and its grown so well, so impressed. Keir, St Paul and the broken bones, Russel cane and Treeline all highlights but too many to mention. 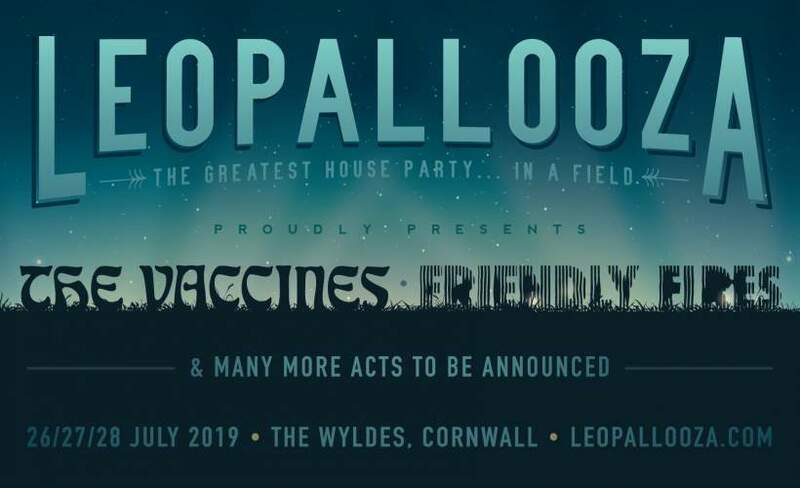 Leopallooza Festival is on sale with Gigantic - the best place to get tickets for all your favourite festivals. We are incredible excited to be able to offer you Leopallooza Festival tickets, but we must also make you aware that the demand is sky high so you will have to book yours before they are all snatched up.